Commodity crops – You may have heard the term, but few people outside of agriculture know the role these crops play. 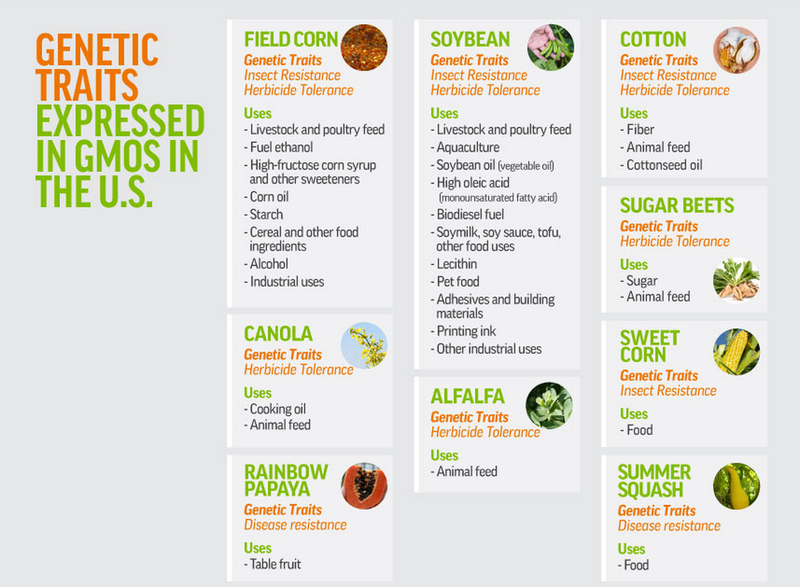 To help you better understand what these crops are, their role in agricultural production and the U.S. economy, and the connection many of them have to biotechnology and GMOs, GMO Answers will give an overview of several commodity crops (corn, soybeans and cotton – to name a few!) over the coming weeks. "Commodity crops support our economy because they have so many uses, they're grown across the country, and they're easy to store for relatively long periods of time. This justifies the infrastructure that’s necessary to enable distribution and international trade. It's amazing to think that wheat grown on my farm in northwest Florida could be used to make bread in New York City, or other food products around the world." This week, we begin with one of the most familiar – and most versatile – commodity crops: corn. Where and how is corn grown in the United States? The U.S. is the largest corn producer on Earth, accounting for more than 30 percent of the world’s corn crop. It’s grown on more than 400,000 farms in the U.S., and over 20 percent of the corn grown in the States is exported for international trade, supporting one million American jobs . You can learn more about corn’s role in international trade here. Corn is planted on about 80 million acres in the U.S., with most of the crop grown in the Midwest / Heartland. About 99 % of the corn grown in the U.S. is field corn, with the remaining 1 % being sweet corn. What’s the difference between field and sweet corn? Whereas you’ll find sweet corn in your produce aisles and farmers markets for you to eat, field corn is typically used for livestock feed, food ingredients, and to make a wide range of consumer products. National Corn Grower’s Association explains the difference between field and sweet corn here. In fact, most of the corn grown in the U.S. isn’t produced for human food consumption. "Here’s this one rather simple crop from which we humans have learned to make so many different things,” said Katie Pratt, corn and soy farmer, and author of the blog Rural Route 2. Those things include feed for livestock, fuel for our cars, oil for sunscreen and water bottles, starch for magazine printing and sidewalk chalk. CommodityHQ explains that corn is “…often used widely in a number of other applications as well. Corn, for example, is used in everything from artificial sweeteners to fuel sources to papers and containers.” Corn is also used to make matchsticks, crayons and carpet, and more! Sarah Schultz of Nurse Loves Farmer shares some of the more than 4,000 uses for corn in this post. 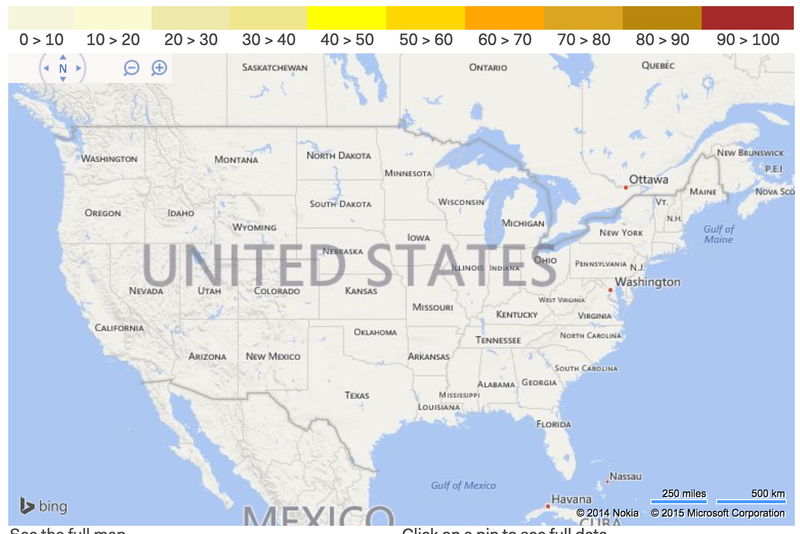 Did You Know: Planting season for 2015 is about to begin, and you can watch where corn is planted across the country using this map. Field and sweet corn are both available as GM varieties. As Gary Truitt explains in this article, more than 80 percent of the corn grown in the U.S. is GM corn. These varieties were created with insect resistance traits that help farmers more easily manage pests, like the corn borer or corn rootworm, and protect their harvest. 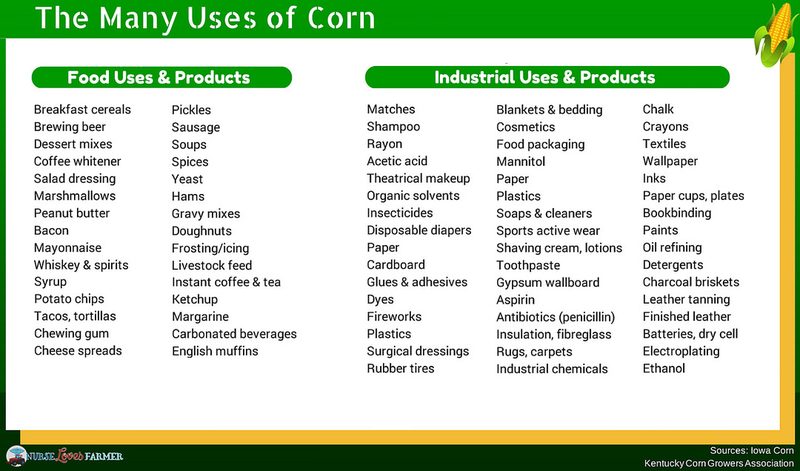 Corn, an extremely versatile crop, is just one example of the many ways commodity crops can be used in everyday products. During February, visit GMO Answers each week to learn more about how other commodity crops like soybeans and cotton are used. If you’ll be attending the upcoming Commodity Classic in Phoenix, AZ, we invite you to stop by our booth! Have questions about commodity crops -- what they are, how they're used, where they grow and why? 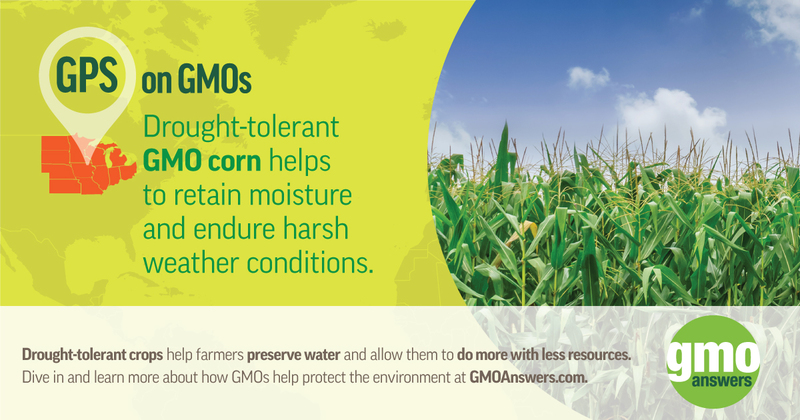 Ask us on GMO Answers or on Twitter and Facebook, and we'll do our best to answer your questions in the upcoming posts!